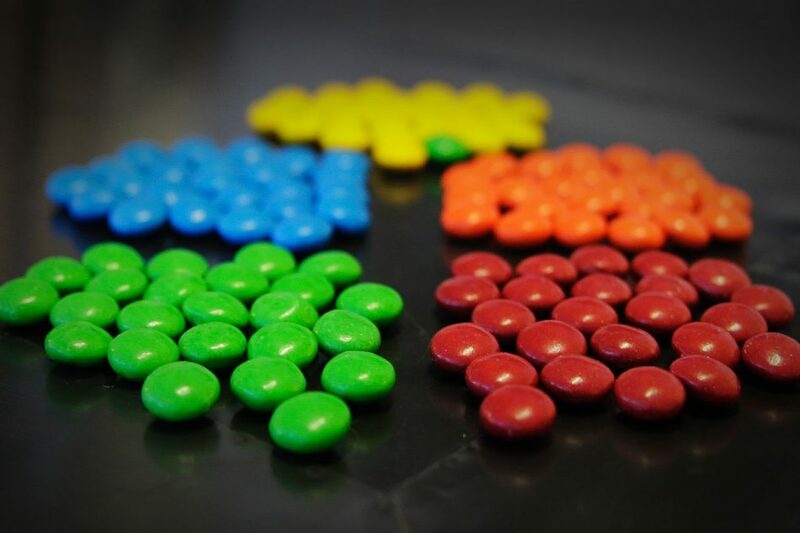 Is that one green M&M your OCD trigger image? Our award-winning Dallas ad agencyÂ seeks an overachiever who, starting from scratch, thrives at creatingÂ executable timelines.AuthorÂ laser-focused, actionable production schedules that outlineÂ critical paths, float, and contingency plans. And watch your puppets dance. TheÂ Project ManagerÂ will shepherd all aspects of a marketing initiative. FromÂ balancingÂ resources available, advising the Sales team on budget and deadline feasibility, toÂ being accountable for the Creative Team producing within restraints, and negotiating deadlines with media/vendors. Critical is the ability to communicate with client: expectations, schedules, their dependencies, and inevitable adaptations. Project Manager will work with the Agency Creative Director and rely on the Creative Directorâ€™s team to deliver above expectations. And will communicate in a timely matter to client needs and inquiries. Third party vendors or freelance assets often factor into scheduling. Gantt Chart knowledge a must, and the ability to use Gantt software. Experienced with Google Mail and Calendar suite, Apple Productivity Apps (Pages, Numbers, Keynote) and Microsoft Office Suite (Word, Excel, Power Point), Quickbooks Online (Job Costing, Timesheets) as well as Web Conferencing tools. Media purchasing and management as well as web project management required by certain projects. Timely Job Costing, Expense Tracking and Invoice Management necessary for proper budget oversight. Comprehensive salary, paid vacation, and health benefits are available. If interested pleaseÂ apply below.Â Resume required (.pdf, .doc, .docx, or .txt). No phone calls, please.